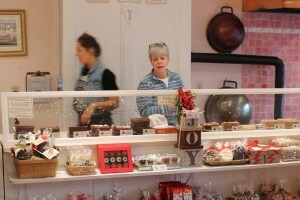 While Cape Cod summers are always memorable, there’s still plenty to do on the Cape during the colder months. If you’ll be visiting the Cape over the holiday season, you’ll find no shortage of exciting activities. Several Cape Cod villages put on festive Christmas strolls, complete with Main Streets decorated for the season and plenty of vendors to visit. The strolls are a wonderful opportunity to support local businesses, indulge in some tasty treats, and of course, take in the lovely decorations. Christmas in Harwich features the Harwich Port Stroll on December 1st, with a tree lighting and caroling in Doane Park. Enjoy a horse-drawn carriage ride before Santa arrives on a Harwich fire truck for pictures with the kids. For some extra time with the man in red, head to Breakfast with Santa the following morning, December 2nd. 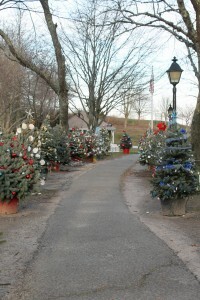 The Seaside Christmas in Orleans festivities run from November 25th through New Year’s Eve. To catch a glimpse of Santa arriving on the Cape by boat, head to the Orleans Yacht Club’s Pancake Breakfast event on November 25th. This is followed by the Christmas Shopping Stroll; hop on a local trolley to check out the sales and special store events. And later that night, partake in some caroling and watch the town come alive with the Winter Wonderland Lighting. If you’re trying to stay fit through the holidays, there’s the Santa Stampede in Orleans on December 2nd. Costumes are encouraged! 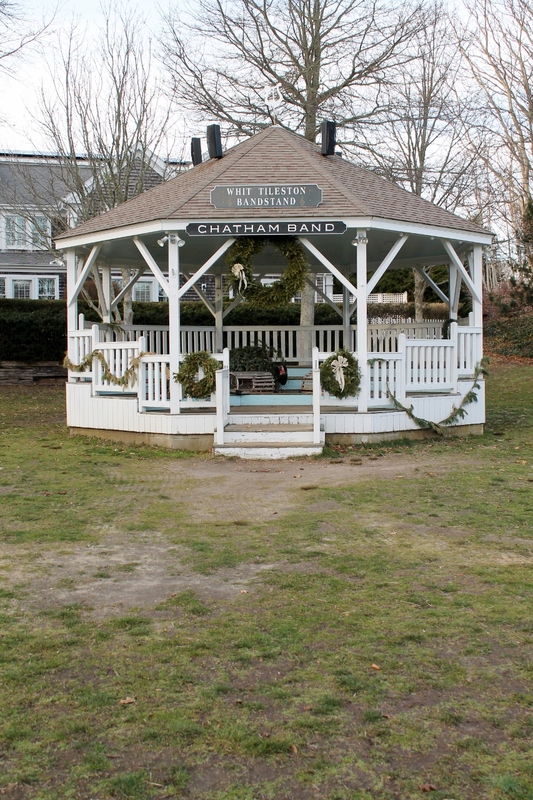 Chatham’s Christmas Stroll festivities begin December 8th, with plenty to do. Take the Holly Trolley down Main Street, or opt for a festive horse and carriage ride. Enjoy homemade cookies and a cup of the Candy Manor’s famous hot cocoa while you listen to carolers, and don’t miss the tree trimming, lighting, and parade in the evening. The kids can visit Santa’s Workshop for a peek behind the scenes. On December 9th, tour five of Chatham’s historic inns, all gorgeously decorated for the holidays. And round out the weekend on the 10th with Story Time With Santa at the Chatham Shark Center. 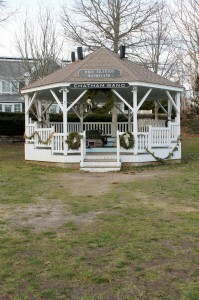 You can also ring in the new year at the 27th annual First Night Chatham celebration on December 31st. Beginning with a town photo taken at the Chatham Lighthouse and concluding with fireworks over Oyster Pond as the clock strikes midnight, this festival supports local arts and features performances by tons of local talent, including the Cape Cod Fiddlers, the Cape Cod Jazz Quartet, Cirque du Jour, poetry readings and more. If you’re looking to take in a holiday show, check out the Academy of Performing Arts in Orleans for A Charlie Brown Christmas, running November 17th through December 30th. The APA is also putting on their annual “Sounds of the Season” performance in the Monomoy Room of the Chatham Bars Inn on December 21st. Arrive for cocktail hour, enter the holiday raffle, then enjoy performances of holiday songs from the stage and screen. The Cape Cod Theatre Company in Harwich will stage A Christmas Carol from December 8th – 31st. And the Cape Cod Dance Center will perform The Nutcracker at Bourne High School on December 9th and 10th. Lovers of Christmas lights should by Sandwich’s Heritage Museum and Gardens for an illuminated walk through their Gardens Aglow display from November 24th to December 30th. And for the transportation-inclined, the Cape Cod Central Railroad’s Train to Christmas Town runs from November 24th to December 27th; take the kids on their own Polar Express journey! 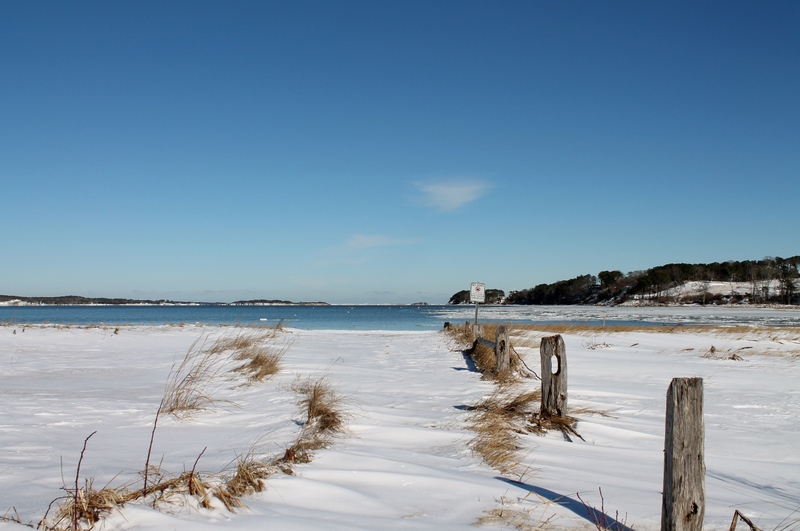 We wish you a happy Cape Cod holiday!